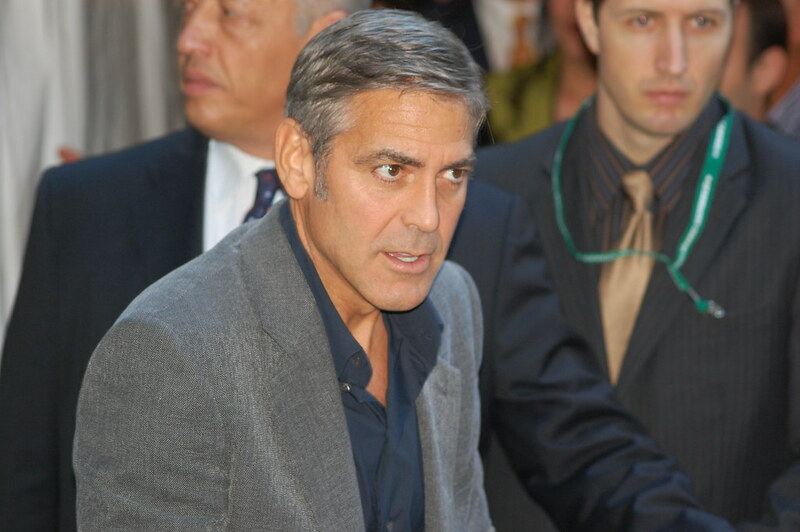 Clooney made the remarks during a new interview with French premium cable channel Canal Plus, during which he defended Meryl Streep, whose recent anti-Trump speech at the Golden Globes Awards last month left many in tears. “When Meryl spoke, everyone on that one side said, ‘Well, that’s elitist Hollywood speaking.’ Donald Trump has 22 acting credits in television,” he stated during the interview. Clooney added that the media needed to step up and do a better job pushing back against Trump than they have been doing so far.